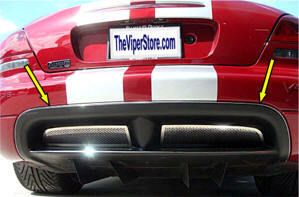 Chrome vinyl trim strip for your Viper SRT10 Coupe rear valance really dresses up your rear end. 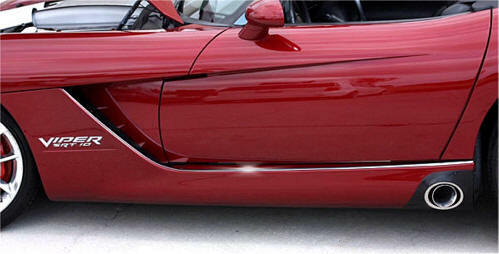 Chrome vinyl trim strip for your Viper SRT10 Convertible rear valance really dresses up your rear end. 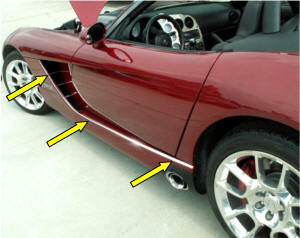 Chrome vinyl trim strip for your Viper SRT10 upper rear valance upper trim really dresses up your rear end. 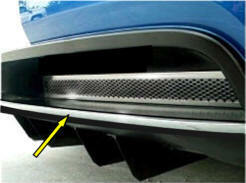 Very easy installation. 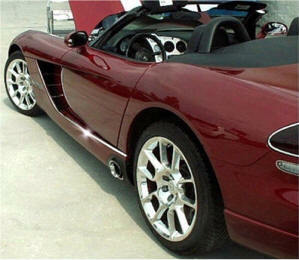 Won't rust or corrode. 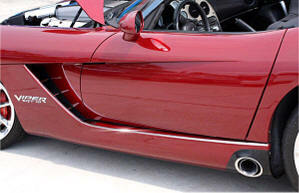 Chrome vinyl trim strip for your Viper SRT10 rocker trim really dresses up your rear end. Very easy installation. Won't rust or corrode.